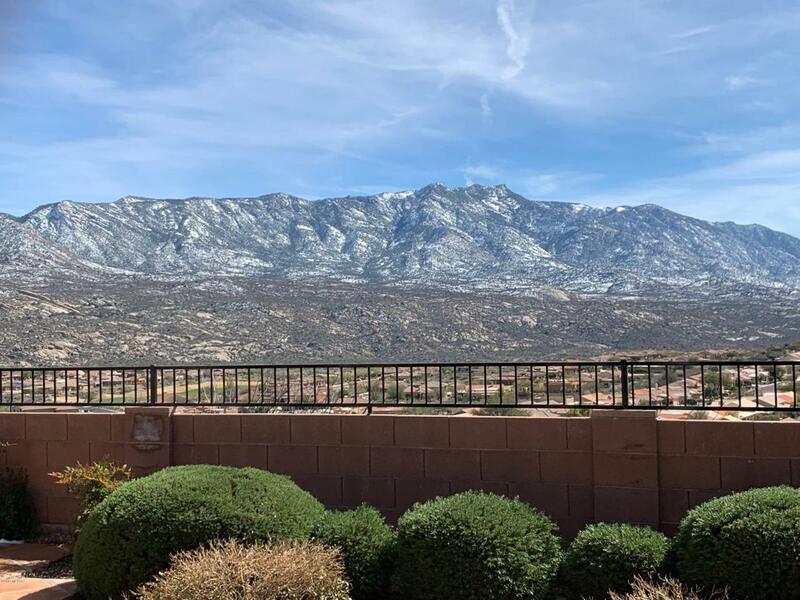 Enjoy top-of-the world panoramic mountain and city light views from this rarely available & professionally decorated Catalina model in The Preserve at SaddleBrooke. This beautifully appointed home & pool/spa enhanced backyard were featured in both the Oro Valley & Tucson Lifestyle Magazines. Features include 16'' limestone tile gas fireplace & stacked stone wall in family room, designer light fixtures, outdoor BBQ/Bar area, heated pool & spa with water feature & separate guest quarters with beverage frig & full bath. The chefs kitchen has stonite countertops, professional grade stainless steel appliances including double convection ovens, gas range, built-in refrigerator, & 42'' uppers. 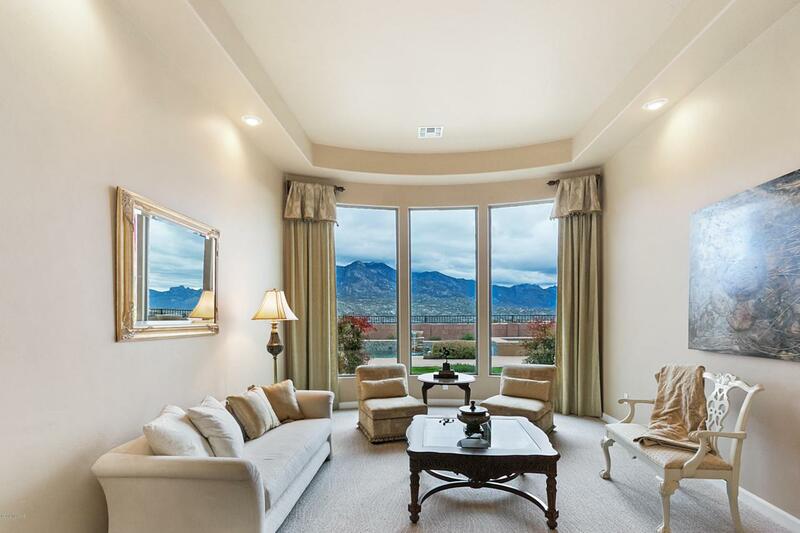 Principal rooms have large picture windows that provide breathtaking views of the Catalina Mountains.